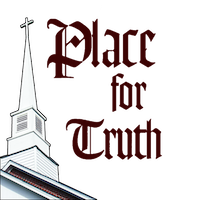 The Alliance of Confessing Evangelicals is pleased to share with you the new and improved Place for Truth. Be sure to stop by and subscribe. reformation21 writer and Philadelphia Conference on Reformed Theology chairman Richard Phillips has a new book we would like to bring to your attention. 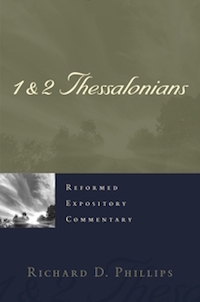 1 & 2 Thessalonians, the latest edition to the Reformed Expository Series, is published by P&R Publishing. As with other books in the series, 1 & 2 Thessalonians is an excellent exposition of the Scriptures that is helpful to Christians possessing various levels of biblical and theological training. The ExtraOrdinary Day of Giving on November 20th truly was extraordinary thanks to Alliance members. Our goal was a modest increase over last year; your gifts and support far surpassed what we imagined. 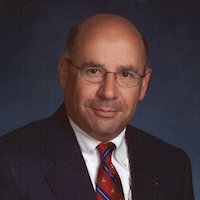 The Alliance of Confessing Evangelicals is pleased to announce the appointment of Dr. Ronald DiNunzio as pastor-in-residence. 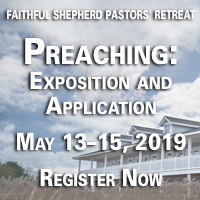 This new position is being created to better meet the needs of local pastors and churches by both gathering and providing resources including: websites, podcasts, publications, and conferences designed to assist them and their leadership team in ministry. What Can Your Gifts Do? Last year, your participation in the Extraordinary Give sent 58 college students to the Philadelphia Conference on Reformed Theology. The Gospel was shared for 32 weeks via an Alliance broadcast like The Bible Study Hour. The Alliance produced two new books that teach sound doctrine. Let's see what your gifts can do this year!